Yamaha Motor India Sales Pvt. Ltd., yesterday announced the launch of FAZER FI Version 2.0. 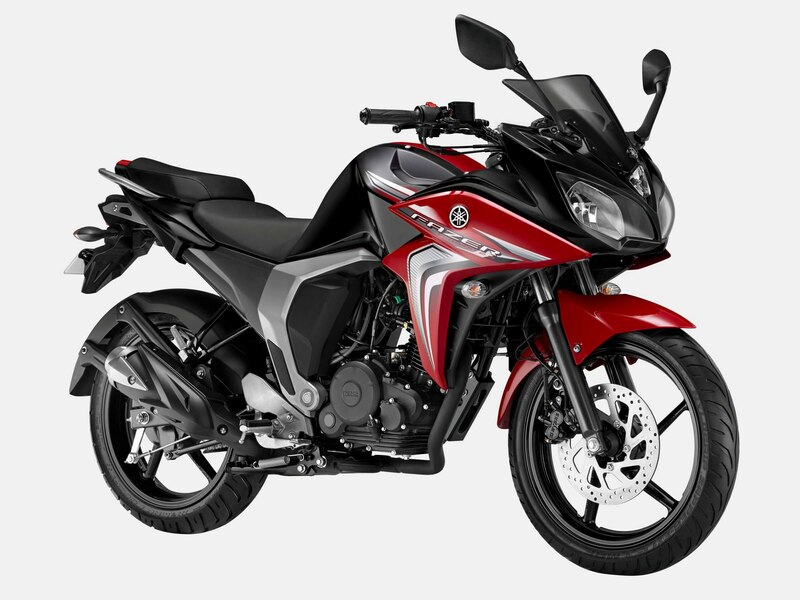 2014 Yamaha Fazer FI is available in Red Dawn, Black hawk and White Cloud colours and priced at Rs. 83,850 (Ex. Showroom Delhi). The new FAZER FI Version 2.0 mounted with a newly designed air-cooled 149cc 4-stroke, SOHC, single-cylinder fuel-injected engine on a lightweight frame to realize the product concept of a “Sharpened & Power-packed New FZ.” Fazer is known for its edgy, sporty look and high performance. 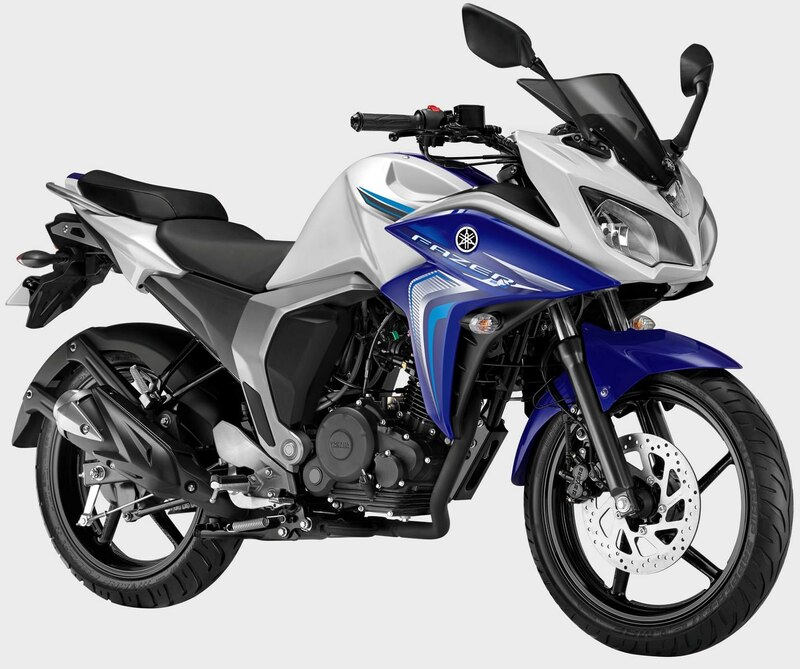 The company had recently launched the new variants under the FZ series – FZ Version 2.0 and FZ-S Version 2.0. 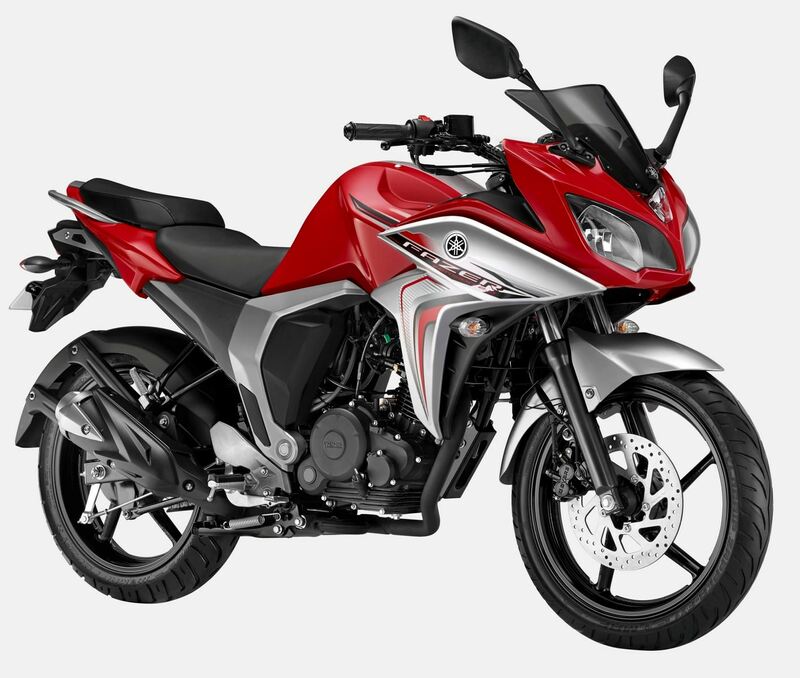 With the addition of new FAZER FI Version 2.0 targeted at young men between the ages of 18-30, the company hopes to see a steep growth in the customer base in the deluxe segment, especially keeping in mind the mileage conscious target audience. The FAZER bikes are renowned for their edgy, sporty look and high performance. It gets its DNA from the global Fazer series known for their sports touring and awesome looks. It has a “Look-at-me” appeal with the triple macho design concept giving it a concentrated form with excellent ergonomics. The Fazer 2.0 gets comfortable riding position and seat the rider can enjoy a weekend getaway or head off on a touring holiday. YAMAHA MT-320 PATENT IMAGES LEAKED !! Yamaha R15 S launched: Split seats gone! !